Latchmoor pony drift 2017 with new oak chute. 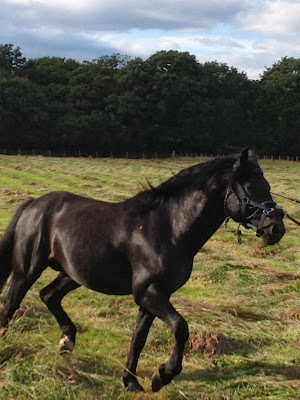 Muddycreek New Forest Pony is a family run New Forest Commoning Unit. We are positioned on the edge of the coastal Village of Milford on Sea some 3 miles south from the National Park open heathland. We manage a small herd of New Forest Ponies and Cattle including Sway Scrumpy Jack our New Forest Stallion. Jack is at home for the winter and will hopefully run again at Setley for a period of 1 month in 2019. We will let you know if he makes the selection. Sway Scrumpy Jack winter 2015.